For the last decade, a team of frontline medics has been fighting to save Borneo's critically endangered orangutans. Armed with cameras, International Animal Rescue has documented their struggle: pulling apesfrom devastated jungle, giving emergency medical care, rehabilitating and releasing the healthiest orangutans back into the wild. 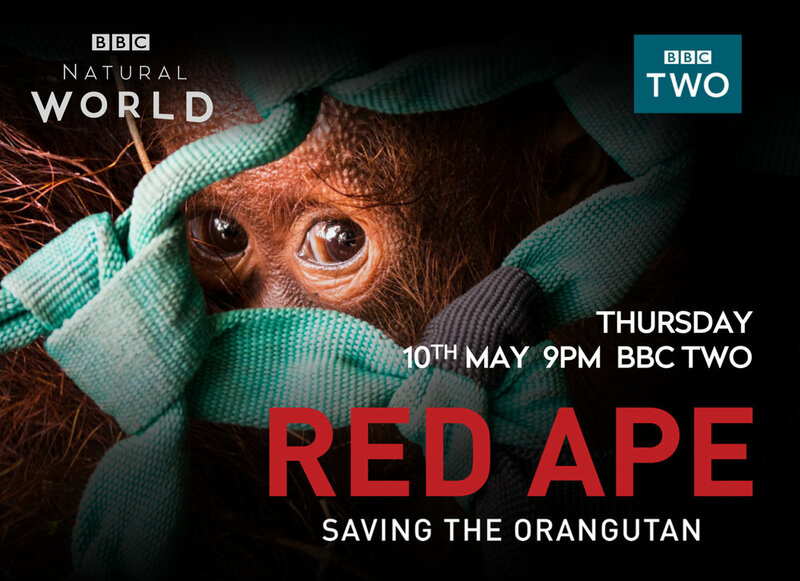 This is both the story of their life-saving work and of how one of our closest wild relatives has been pushed to the brink of extinction.